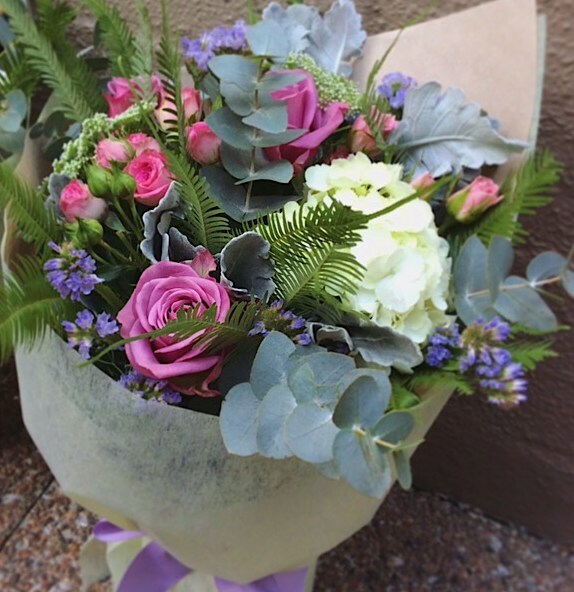 A gorgeous little hand tied bouquet bursting with seasonal booms. Perfect for an office/hospital/coffee table at home. 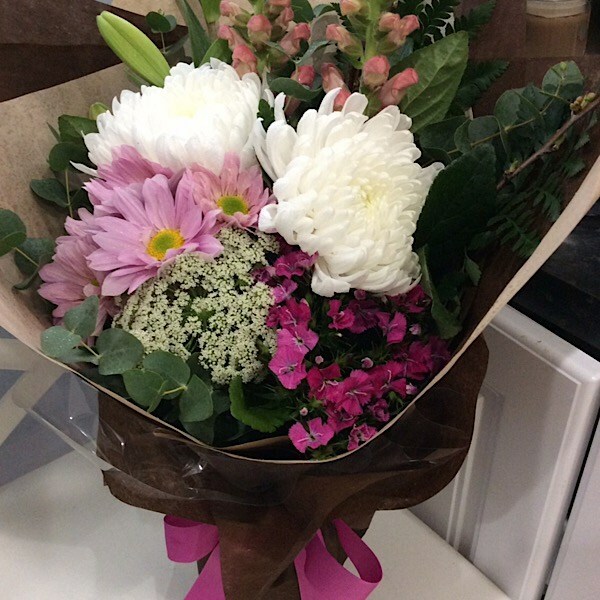 Expertly arranged by our florists.